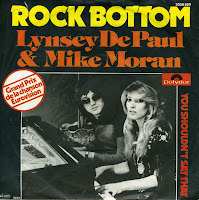 With a softfocus sleeve and a singer like Lynsey de Paul, people in the Seventies knew what they were getting: carefully crafted pop songs brought by a tempting but not entirely convincing voice. At least, that's my opinion. 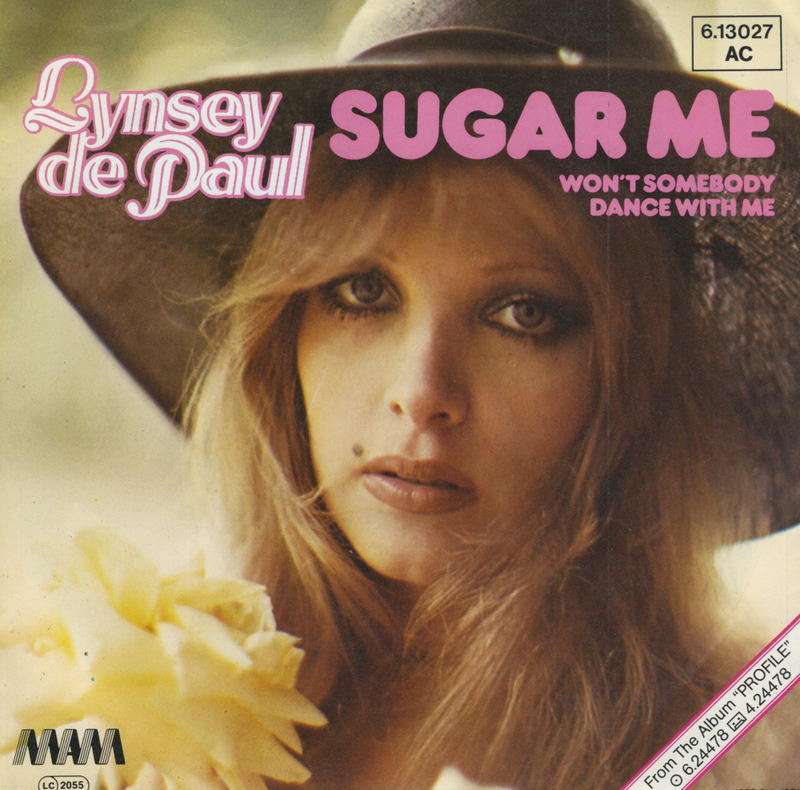 I heard 'Won't somebody dance with me' a while ago on the radio and thought it was a nice song, so the hunt for this single was on. On this German release, the 1973 UK top 20 hit is relegated to the B-side in favour of 'Sugar me', which was a hit the year before and reached number 4. This single was actually released in 1981, in the hope of improving on the number 16 placing in the German chart almost a decade earlier.